In 2018, Year of Engineering, UWE Bristol was a partner organisation of the Primary Engineer & Secondary Engineer Leaders Awards in the South West of England, along with DE&S (the MOD’s Defence, Equipment and Support organisation). by identifying a problem in society that engineering could solve and devising a solution. have now picked one of the winning designs to turn into reality. 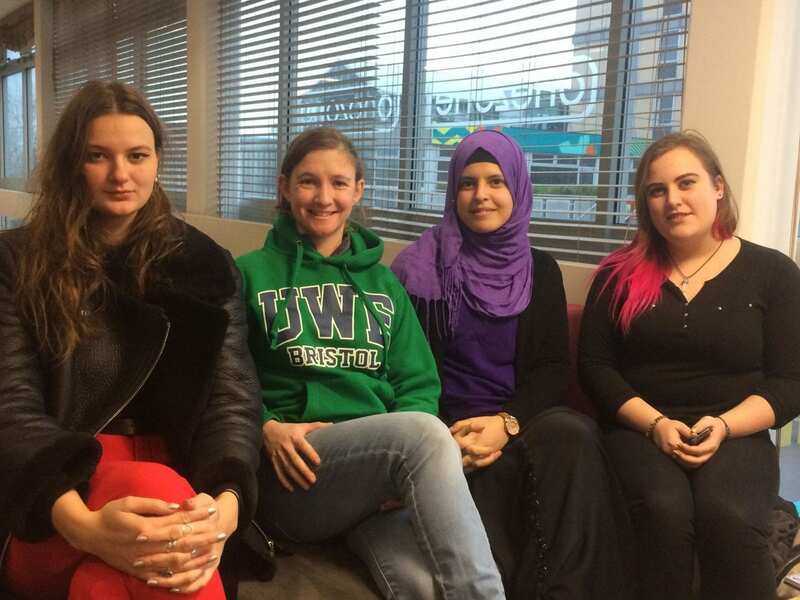 The team are part of UWE’s Women in Science and Engineering student society and Katy is also a participant in our Women Like Me mentoring and outreach project supporting women and girls in engineering. The team picked the design of Philippa Griffiths, a Year 7 student at Hugh Sexey CE Middle School in Somerset. 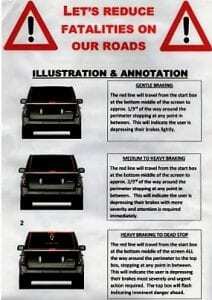 Philippa designed the RLBS (Red Line Braking System) to display red lights to alert other drivers of the severity of the braking and levels of attention needed, with the aim of reducing fatalities on our roads. Mechanical engineer Brad Squires (President of Engineers Without Borders at UWE) will support and advise the project team as they begin to build Philippa’s design. They are hoping to visit Philippa and her classmates at their school as the project progresses. Watch this space! Previous Previous post: Coming soon: exciting workshops aiming to connect qualitative and quantitative researchers interested in the future of technology!